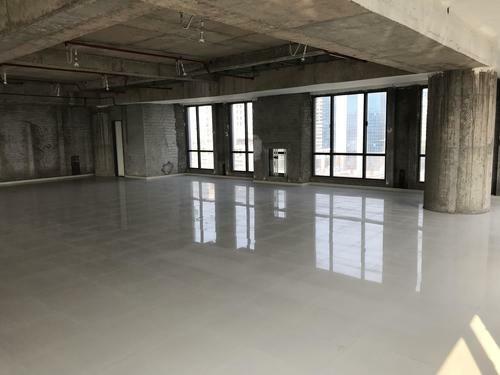 Unfurnished Commercial office Space for Lease in Gazdhar Enclave Opp City Mall New Link Road, Andheri west. 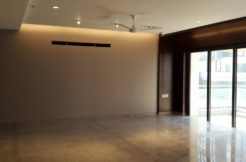 area 2200 sqft built up and 1700 sqft carpet in New glass elevated building with external amenities like grand entrance lobby with elegant lounge and reception desk, double basement parking, visitor parking, lift, Power backup, fire alarm system, conference room, club house, 24*7 water & security, CCTV camera, prime location. We Have many other offices /showrooms/ industrial galas to buy /sell /rent your commercial premises. on prime locations furnished and unfurnished. Please Call For More Details Rightway Realty. Rightway Realty Offer Commercial Space, Pre Leased Properties rented to Banks, Spaces for hospitals, Hotels, Restaurants, Retail Spaces, Office space, IT, Park, etc. Call for further details. Indu Narula/ Shobha Nirmal 9029888810 / 9920200890. 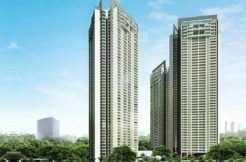 4bhk flat for rent in Oberoi Esquire Goregaon East. 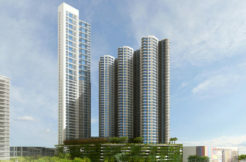 4 Bhk Flat For Rent Sunteck Signia Isles Bandra Kurla Complex Mumbai. 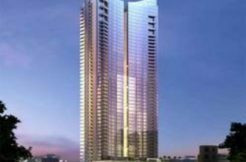 Commercial Office For Lease In Lotus Corporate Park Goregaon east.